Christmas is coming - 50 days & counting! Scrooges avert your eyes, because now November is here it is officially acceptable to start talking about the festive period! We are going to start proceedings by lusting after these ridiculously overpriced, overindulgent but beautiful all the same crackers. Obviously a Christmas celebration is not really a Christmas celebration unless there are crackers involved (& potentially some mulled wine). Well these crackers are not just any crackers (queue seductive music), these are luxury Lancôme crackers filled with an array of mini beauty treats. 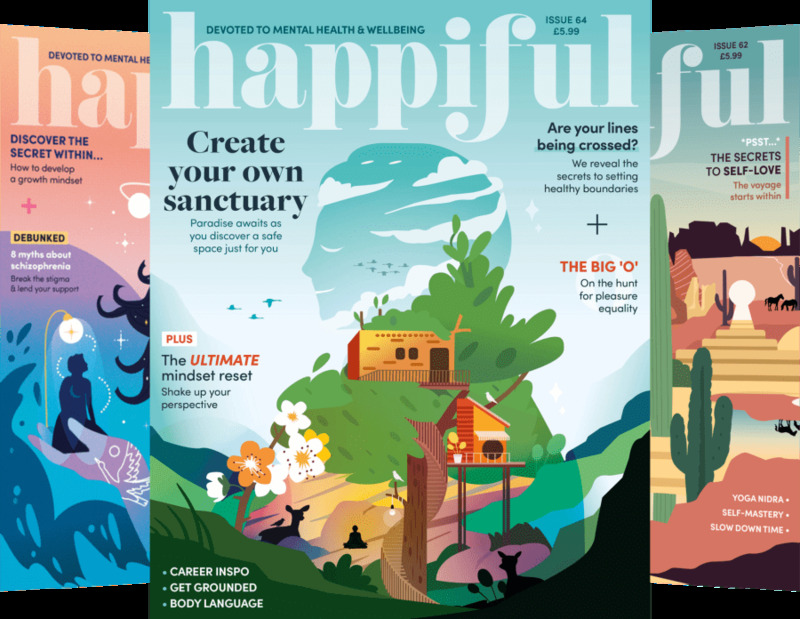 Inside you may find a deliciously scented juicy tube, or perhaps a Hypnôse Mascara Mini – accompanied by a beauty tip and the obligatory Christmas party hat. Obviously these crackers aren’t going to be for everyone. Grandad for instance, probably isn’t going to appreciate a juicy tube and will be wondering where his bad joke and mini tool kit have got to. However, they will make the perfect accompaniment for a Christmas meal for the girls, or they could be bought as a pack and given out as unique secret Santa gifts, stocking fillers or pressies. 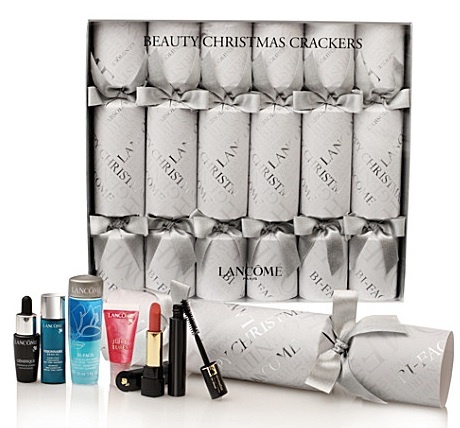 Lancome Beauty Christmas Crackers are priced at £38 for six and are available from Selfridges.